Customer-satisfaction is pivotal to any business growth. Your clientele is your mighty resource that can contribute to the colossal success of your brand. You worry the least about soliciting customers for their feedback when lead generation and sales are going strong. However, reaching out to the clients for their reviews and feedback will indeed unlock a lot of doors to betterment and improvement. You can get the real insight of your brand and how satisfied your current clients are and how you can improve your services. Working on the feedback given by customers and clients can actually strengthen the bond with your buyers and you earn loyal customers for your brand. When practicing feedback exercise it is important to understand that customer doesn’t want to get overwhelmed by the list of questions you have concocted to ask them and neither they are interested in wasting their time. Therefore keeping questions simple yet direct that will benefit your business to get some real answers. What made you choose us as your provider? Why us? Best way to conduct the feedback is by reaching out to the latest customers you had converted. Ask them about your product and service and what made them choose you over others. Not only you can collect valuable information regarding your service by asking for feedback but also you will be amazed to know how loyal customers are ready to help you with quality suggestions to make your services better and unique. Listen, understand and refine the relevant suggestions into making your services better than before. Where else did you try or look before finalizing us? To succeed in a competition you must have a thorough knowledge of your opponent and that’s why you should include this question in your feedback exercise. You need to know what other options your client had and what type of products they were considering before selecting your service. It is possible that you would have the knowledge of your competitors but learning more from your client’s feedback will add fresh perspective and offer you plethora of ways to approach the problem and get it sorted. With abundance of information available online and plethora of marketing resources you never know which path your customer took to reach out to you. When you’re focusing on improving, expanding and upgrading your services you need to know how your customers are finding you and what you can do to strengthen that channel and avenue. 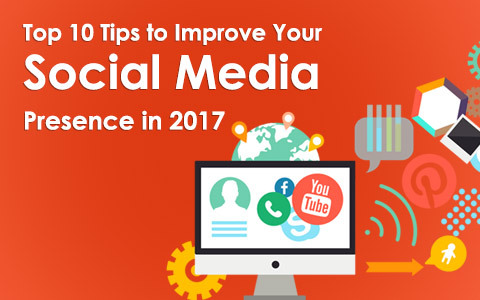 We do have all the tools to assess and probe into the situation but directly asking your customer will give you the clear answer whether they reached you through social media, word-of-mouth or whether it was through Google. Rate your latest experience with our brand? It is normal to get apprehensive when asking this question to your customer but facing the uncomfortable situation now could mean improving relation with your customer later. Losing a dissatisfied customer means losing an opportunity to meet the requirement. It is better to know from them about the shortcoming rather than never hear from them at all. And it is not always a negative answer that is waiting on the other side of the door. It is quite likely that your customer has something positive and good to say about your business and they actually would like to continue getting the services that you are offering. In any case, you are going to get more insight on the whole customer building strategy and improving the weak-links of your service. Would you recommend us to your friend/colleague? We recommend something when we are sure about it and do want to show that we do have good taste and refined idea of the subject. So, if your customer is ready to recommend you to their friend or family then that is definitely a good feedback on your service. Word of mouth is still a strong marketing tool and your loyal customers recommending your service to others would strengthen your brand value and bring in more business. Also, you can be assured that what you are doing is appreciated and recognized by your customers. Smart businesses know how to stay connected to their customers and value their contribution in being a loyal customer. Feedbacks and product reviews are important aspects of customer-relation building and asking right questions will give you the true answers you are looking for to improve and reinforce your services. Stay tuned to our blog section for relevant business concepts, ideas and topics. Midas does have an array of IT services that you can hire at cost-effective price. 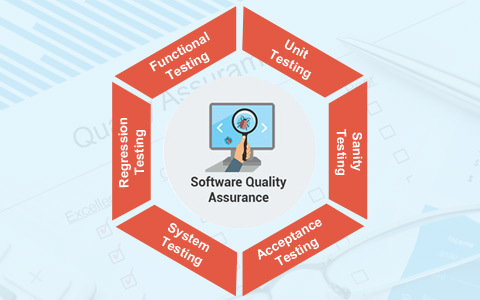 What is Quality Assurance & Why is it needed? 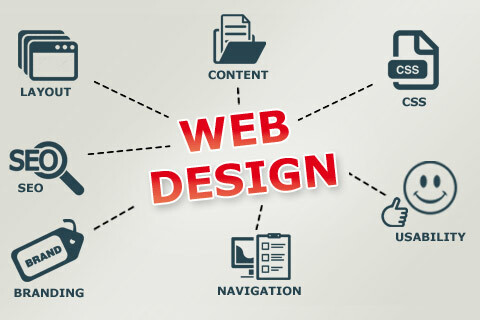 Investing in Web Designing will Profit your Business, know how? !